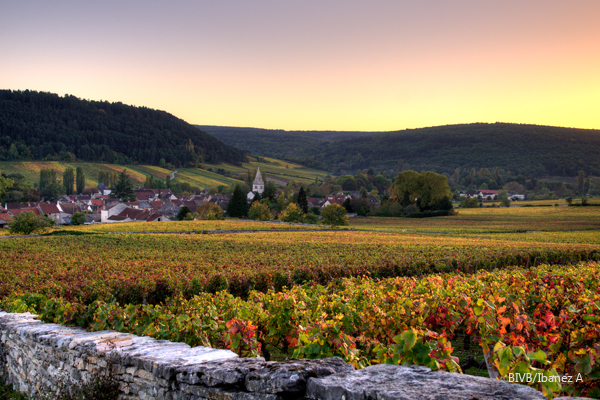 The 2005 Burgundy Briefing Vintage Report is an assessment of the 2005 vintage on the Côte d’Or and in Chablis. The 2005 was the second vintage for The Burgundy Briefing. It began life in a more magazine-like format including grower profiles and opinions slots. I wrote three ‘issues’ to cover this wonderful vintage covering more than 400 pages of copy. If you purchase the 2005 vintage report, you will receive the three issues. 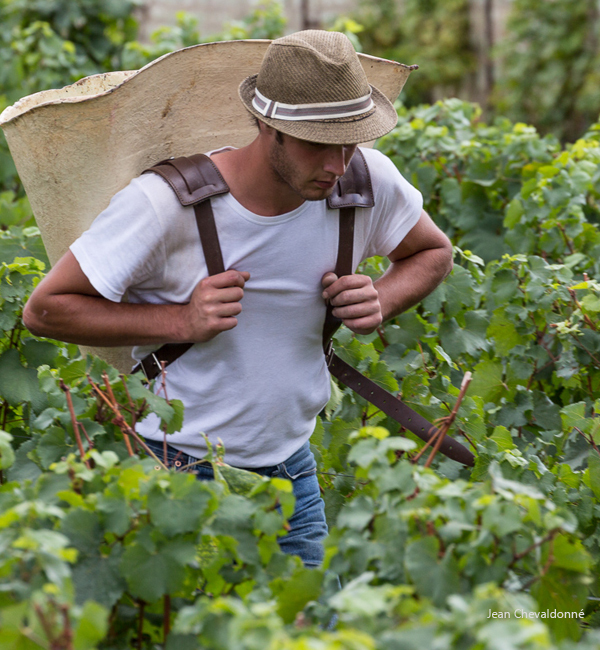 Introduction to the vintage in Chablis, on the Côte de Nuits and the Côte de Beaune. This is not the in-depth introduction of more recent vintages, but contains the key facts over about 20 pages and provides an assessment of style, quality, comparisons with other vintages and overview of the principal villages on the Côte d’Or, as well as considering the season and a brief the analysis of the grapes and the approach in the cellar. Red en-primeur tasting notes from 64 domaines and negociants in the Côte d’Or with introductions to many of these. The wines are evaluated and given a rating. I made a selection of favourite wines. White en-primeur tasting notes from 46 domaines and negociants in the Côte d’Or with introductions to many of these. The wines are evaluated and given a rating. I made a selection of favourite wines. Chablis en-primeur tasting notes from 25 domaines in Chablis; again the wines are assessed and given a rating. The White Côte d’Or issue includes some vertical flights to consider how past vintages are developing and when it is best to drink them. Domaine Carillon, Puligny-Montrachet, Perrières 1999 to 2005. The Chablis issue includes an opinion slot with Jean-Loup Michel and a profile of Benoit Droin.